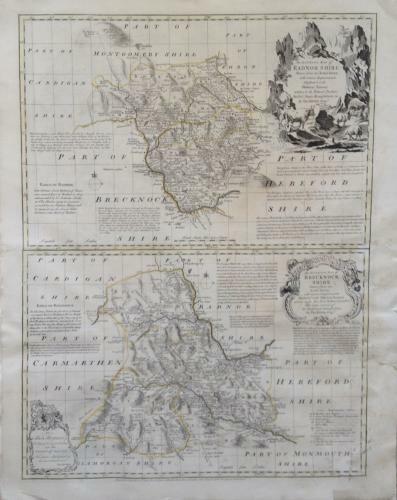 An intricate and elegant map by Thomas Kitchin produced in the 1760's. Richly decorated with very subtle original colouring of major boundaries. In good condition with two minor margin tears (well away from the image area) and some small paper replacements at the lower border. Would frame well.